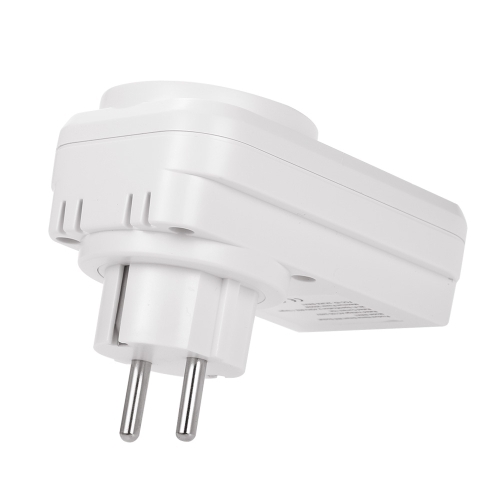 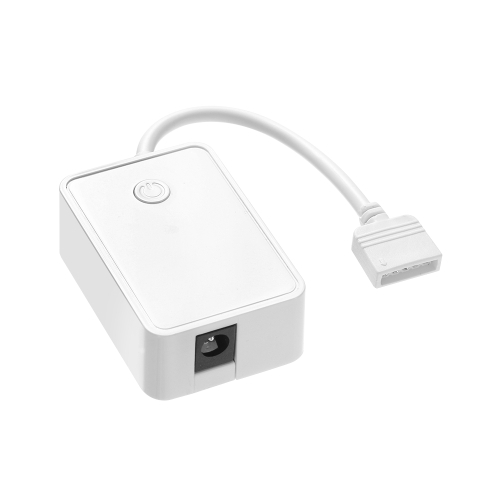 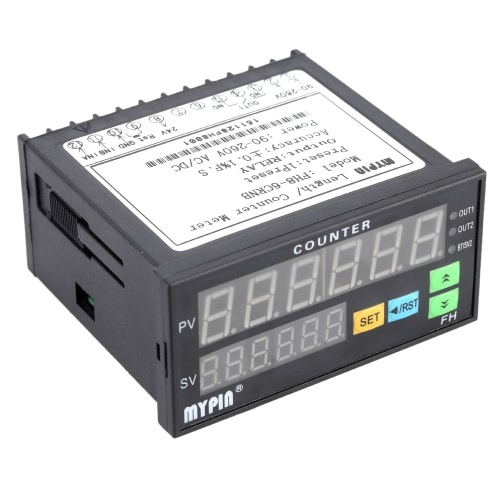 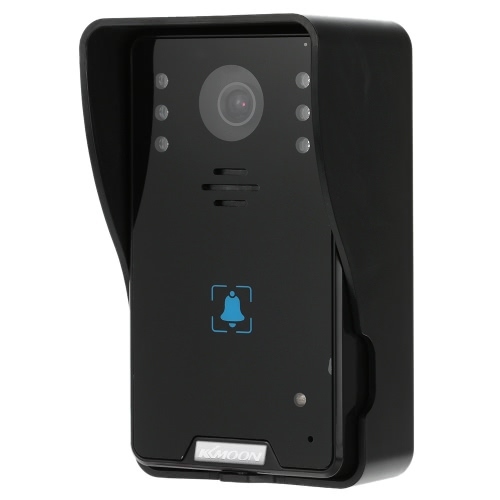 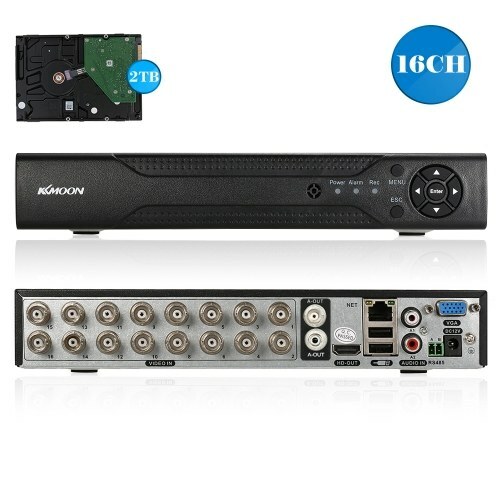 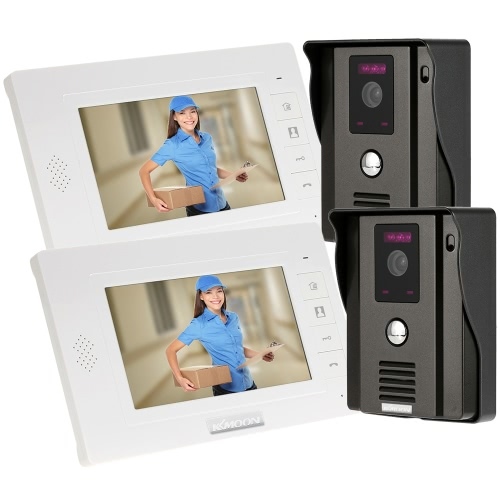 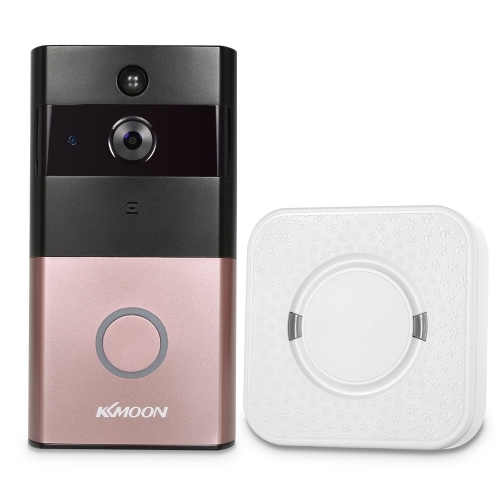 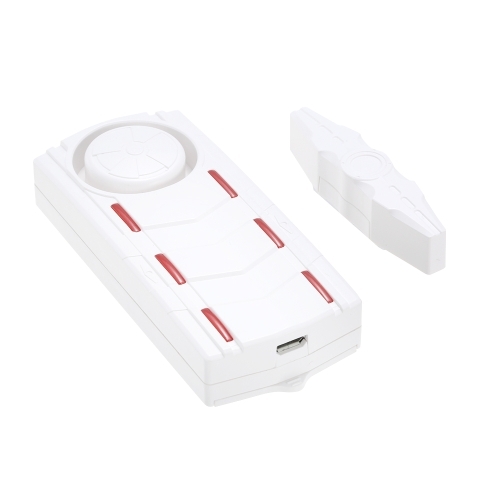 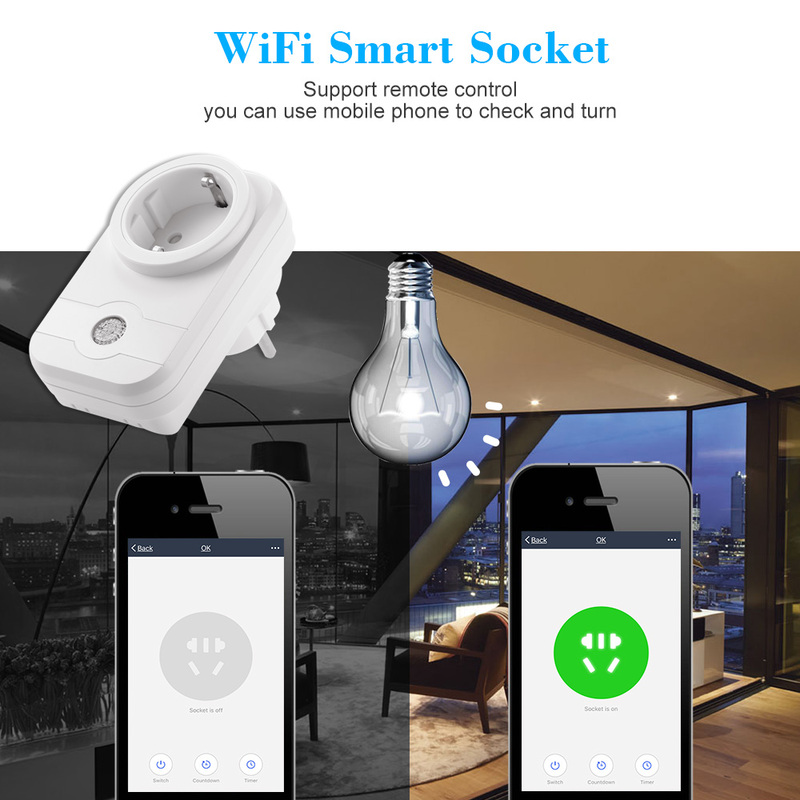 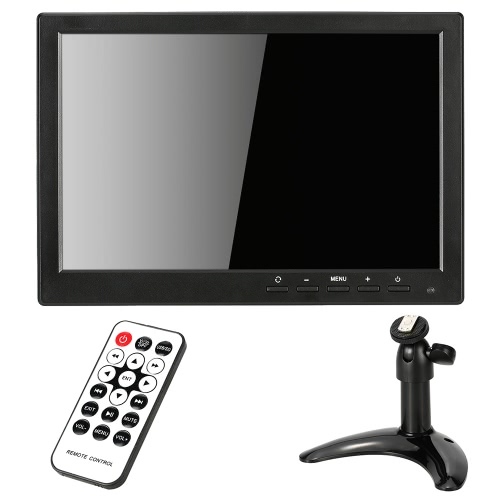 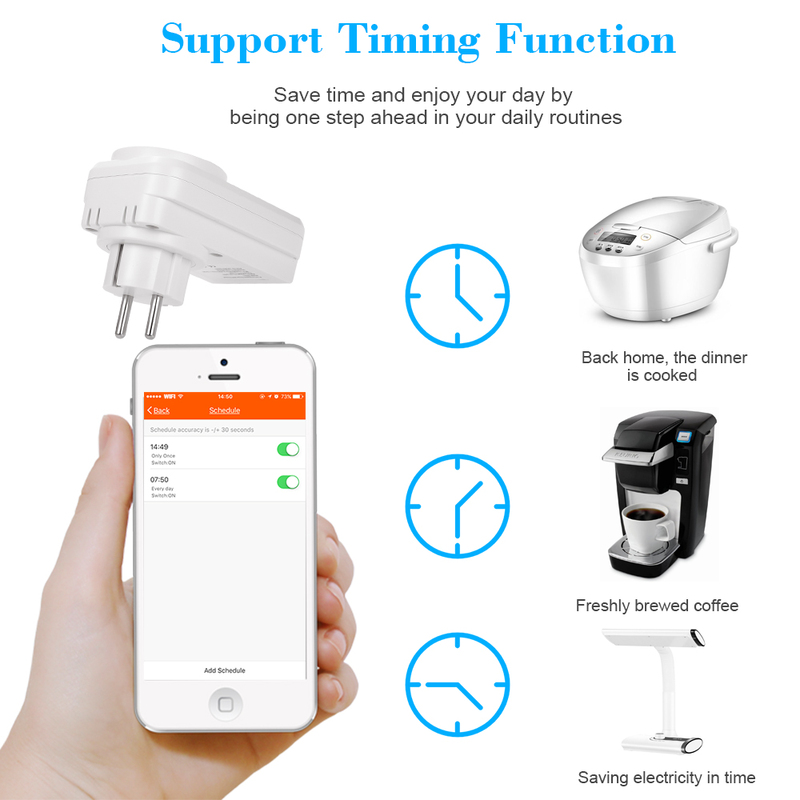 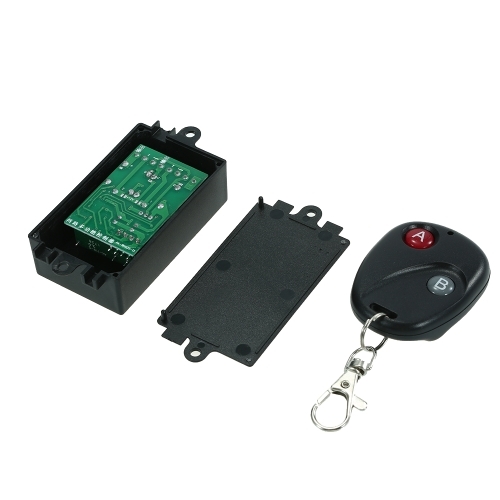 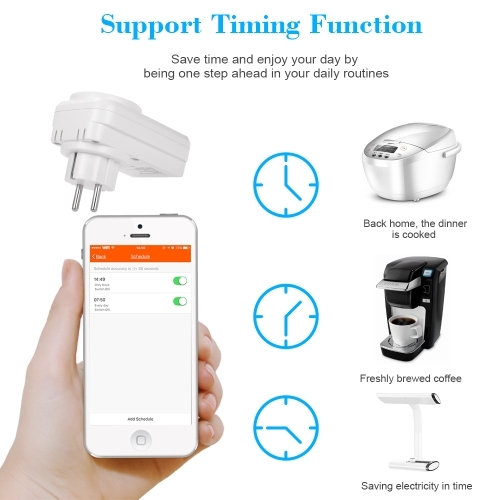 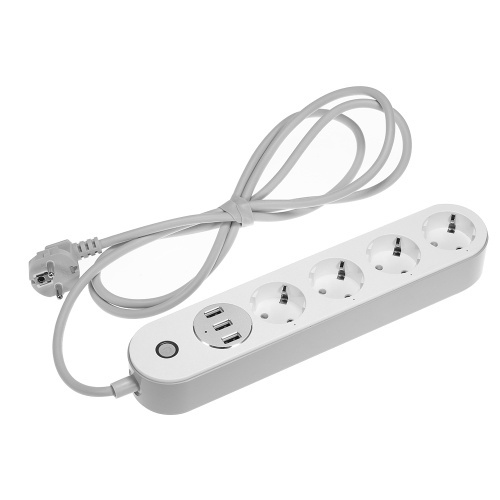 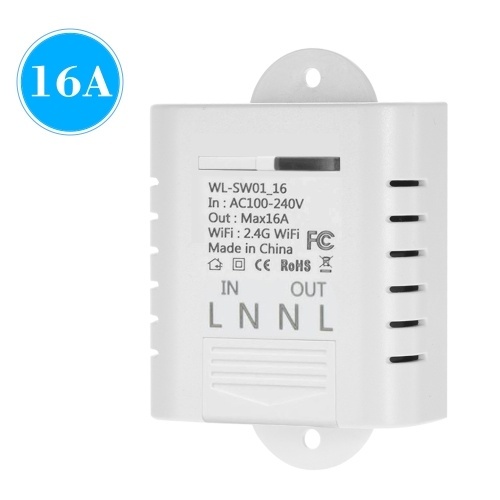 *Support remote control, you can use mobile phone to check and turn ON/OFF household appliances power supply anytime. 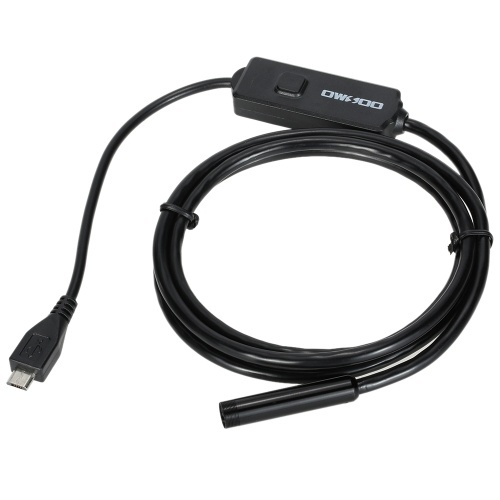 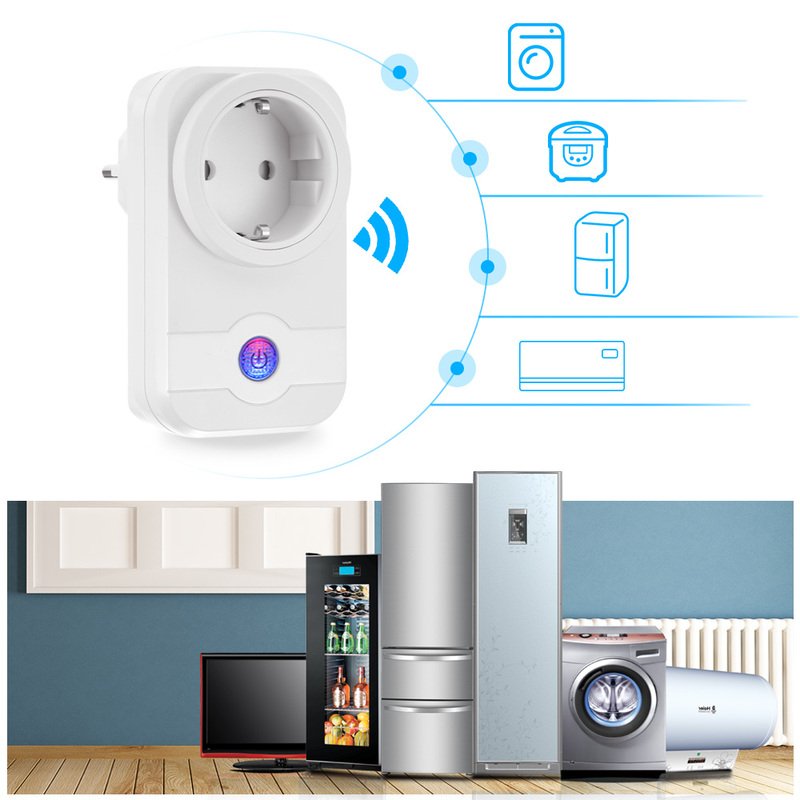 *It can achieve electricity saving by monitoring the use and consumption of appliances without wasteful power supply when you need it. 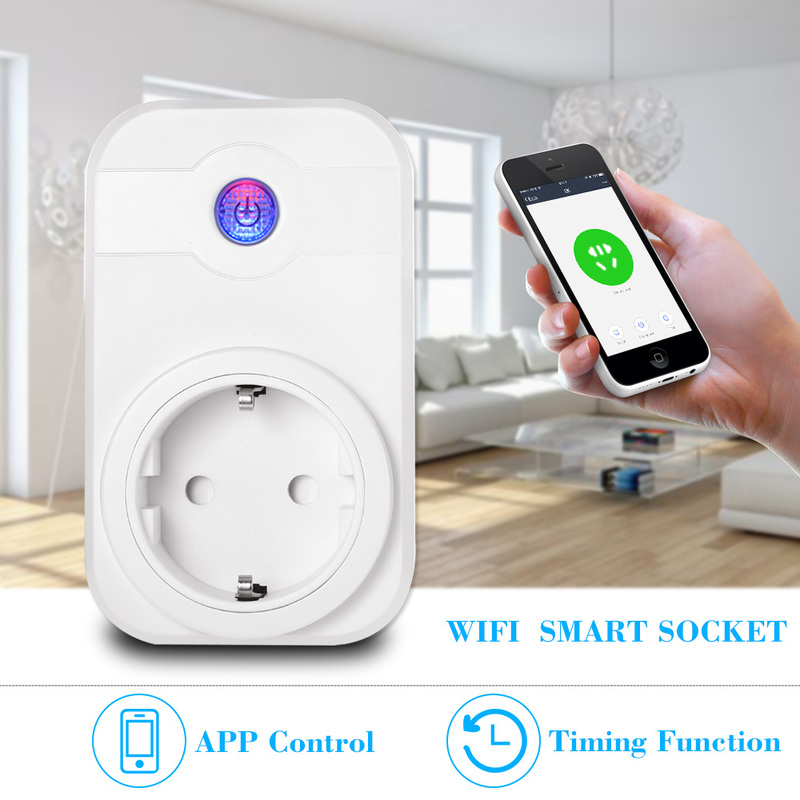 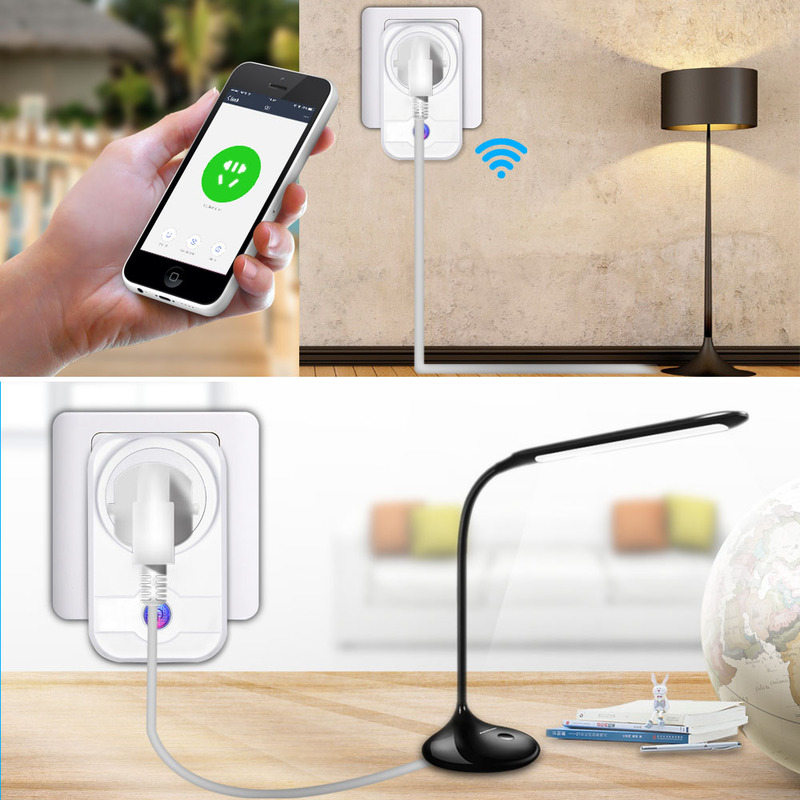 *Different timing for different needs without interference, grounded outlet ensures that you can use your electronics safely. 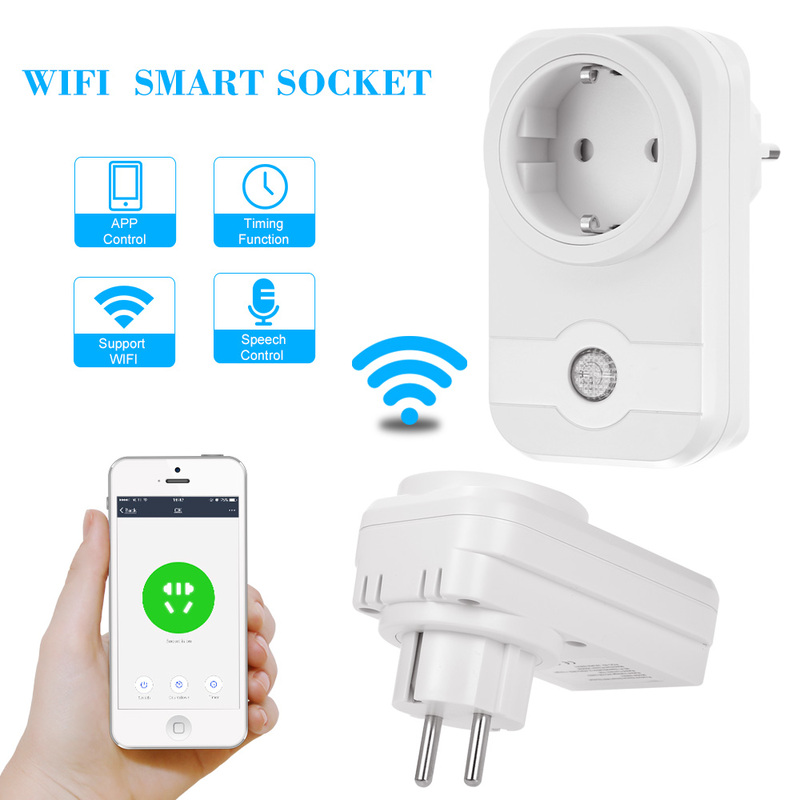 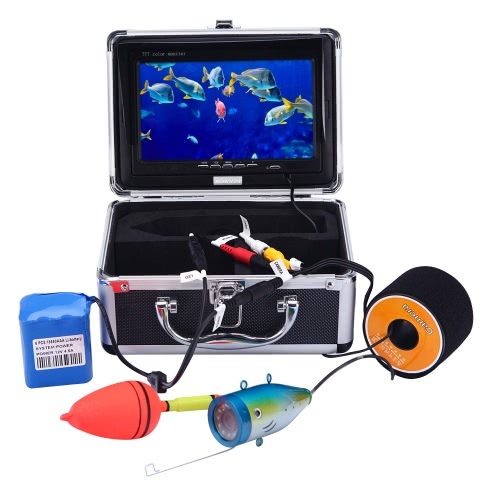 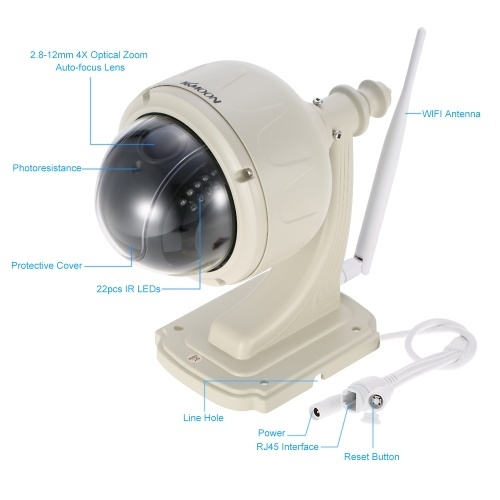 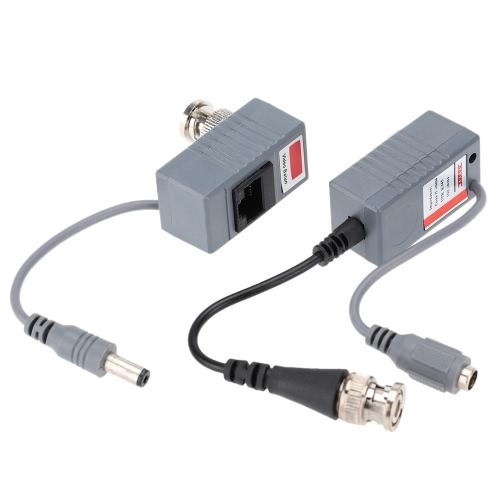 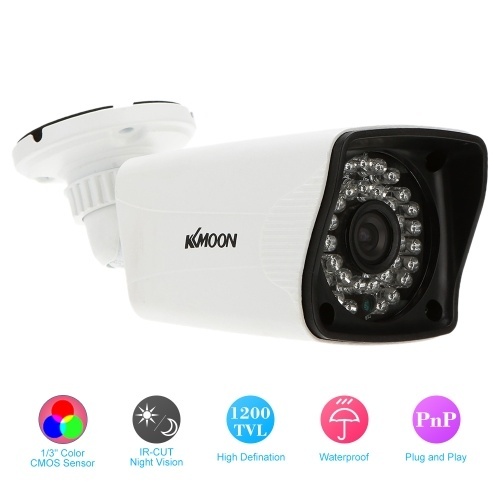 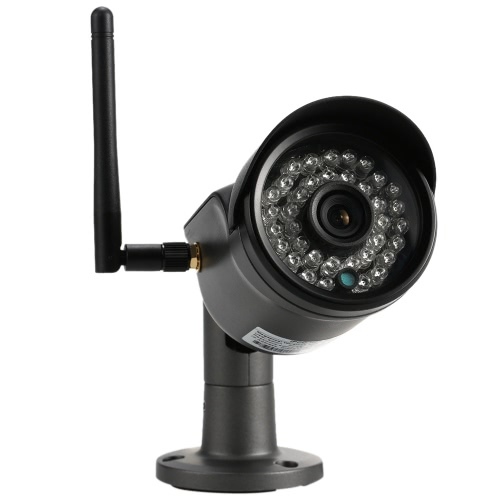 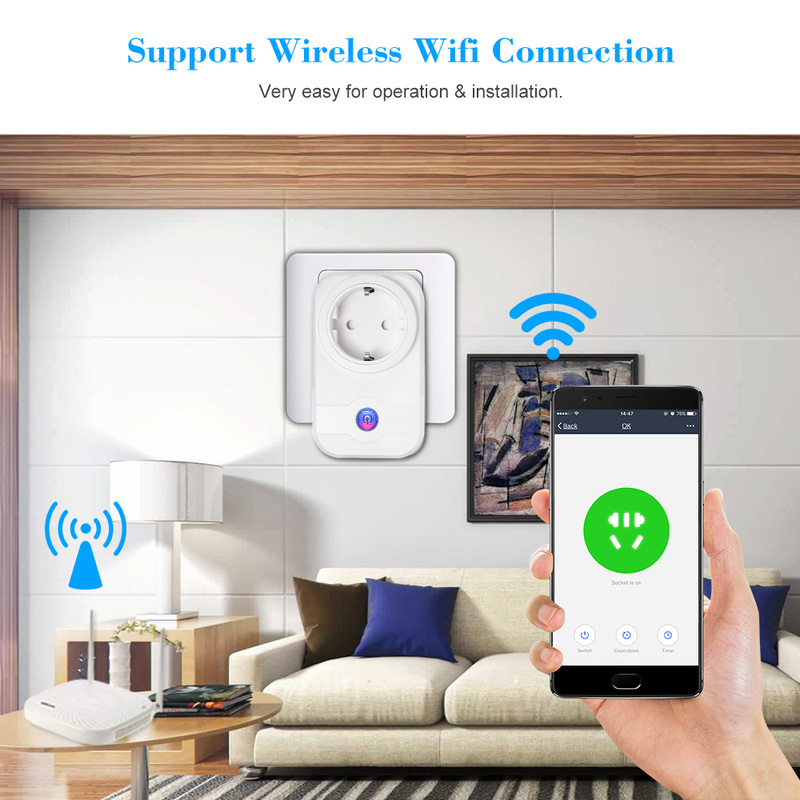 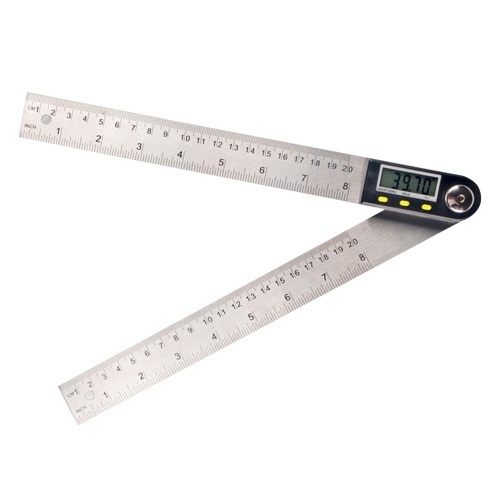 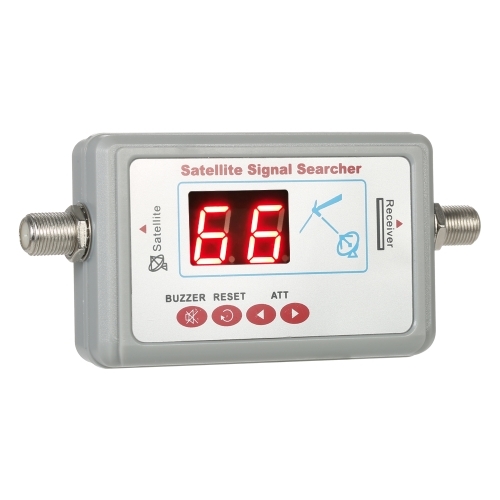 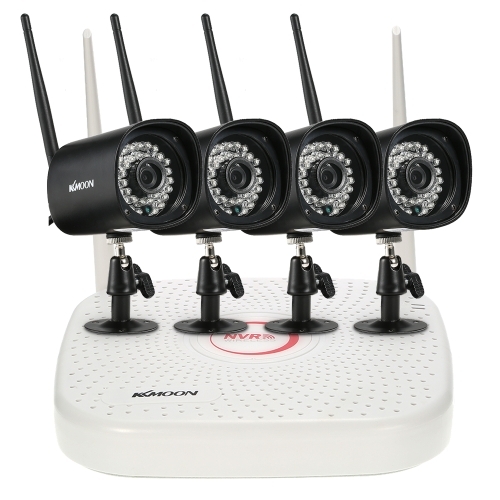 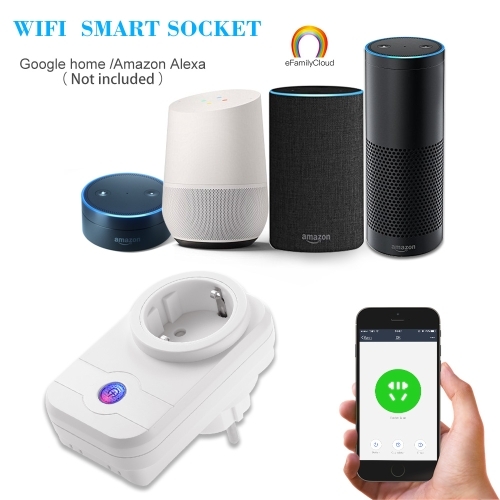 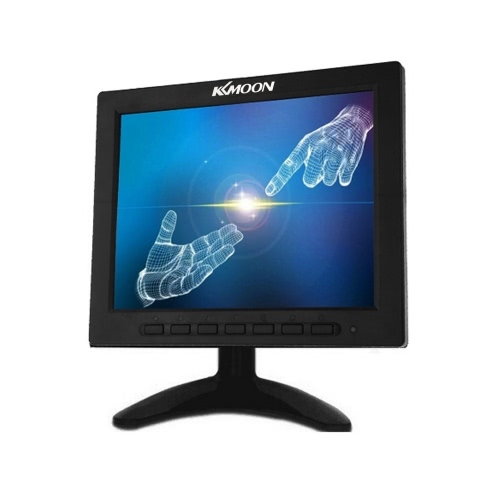 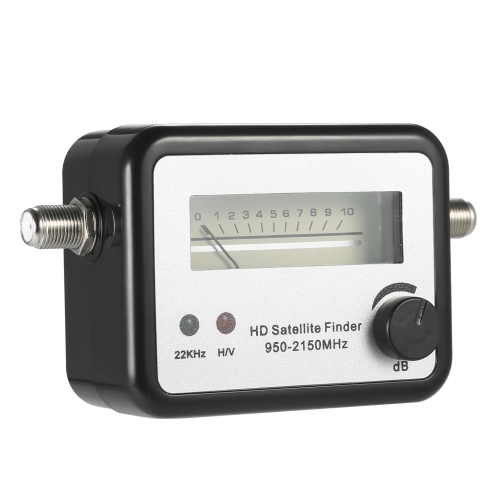 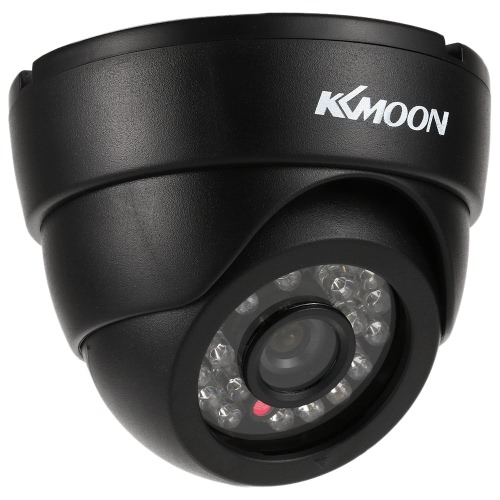 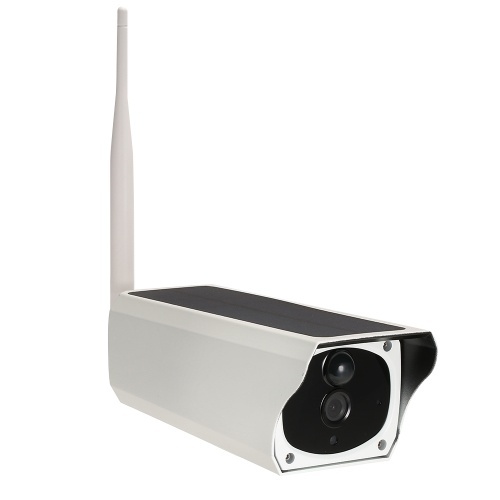 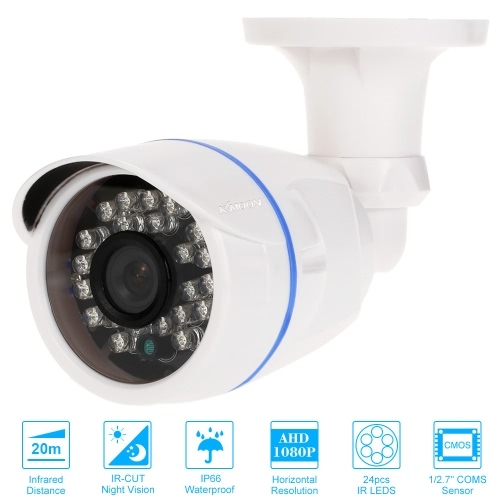 *Broad usage scopes including different appliances in your house as long as it connected to your home wifi such as a TV, lights, cooker, microwave oven, water fountain, etc. 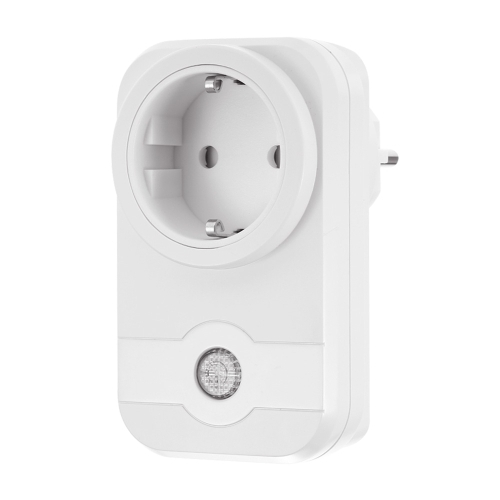 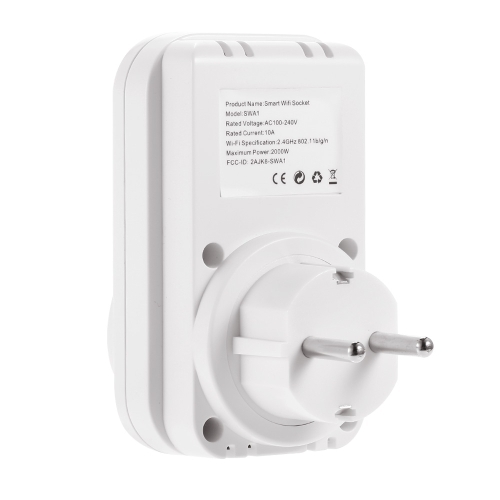 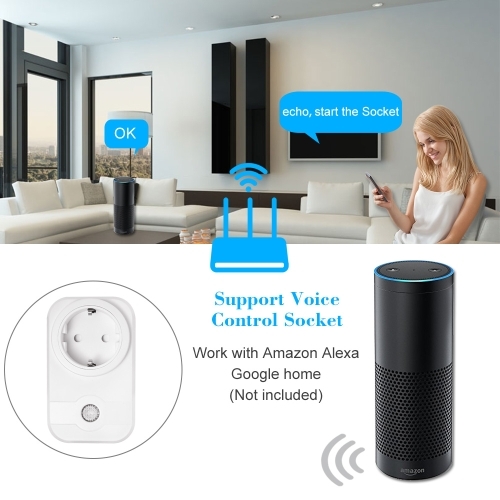 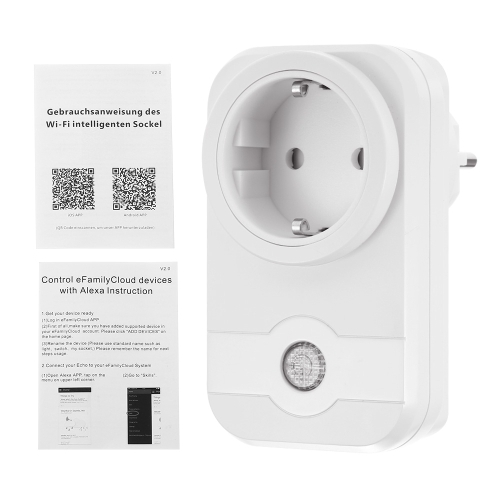 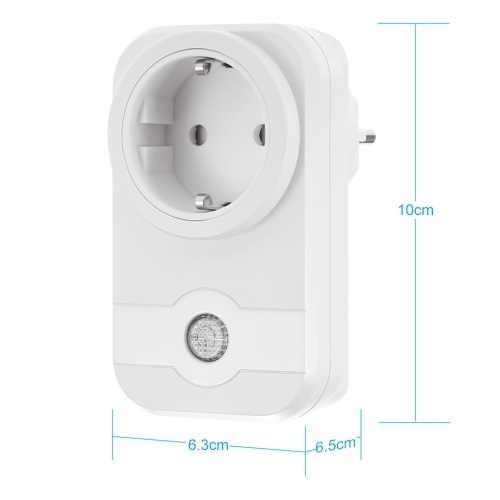 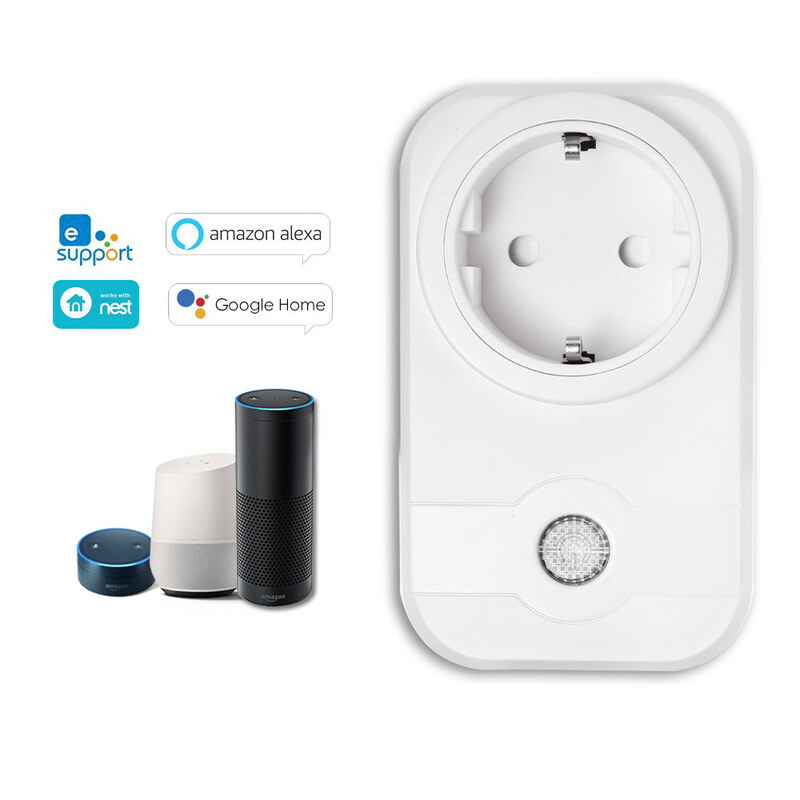 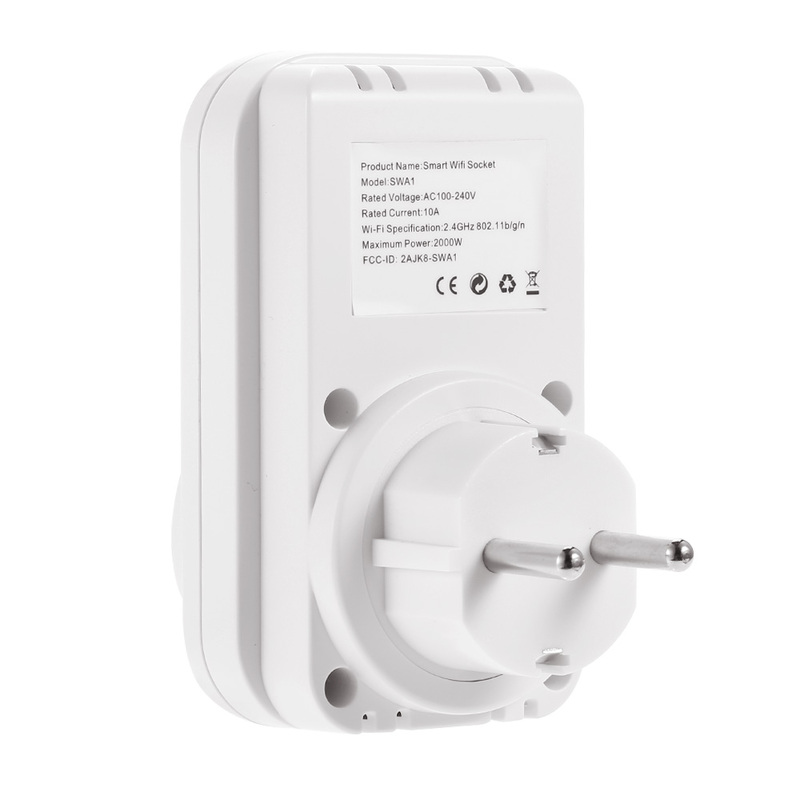 *Support voice control socket, work with Google home Amazon Alexa.